Monday, September 10, 2018 — Gelato Festival America, now in its second year, celebrated the first ever Washington DC edition this weekend at City Market at O. The mission of Gelato Festival America is to spread the culture of artisan Italian gelato throughout the United States by visiting seven cities this summer. The winner of the contest for best flavor at the Festival was Trinacrium, presented by Maria Liliani Biondo from uGOgelato in Miami, Florida. One competitor was from Washington DC: Alisa Dan of Pitango Gelato.  – As the 1st place winner of the Washington DC festival, Meria Liliani Biondo received from Carpigiani a medal by Florentine goldsmith Paolo Penko. Most importantly, Trinacrium and Maria Liliani Biondo will be competing in the North American Semi-Finals in 2019 for a chance to be one of three to represent America at the Gelato Festival World Masters in 2021 in Italy. The Trinacrium flavor brought bold flavors from its volcanic island namesake into a singular but strong flavor shape of three points. Maria selected a trio of main ingredients, including nuts and fruits: pistachio from Bronte and almonds from Avola with a finish of oranges from Riviera as a “variegato”. The flavor was a hit with the Public Jury composed of ticket-holding guests and the Technical Jury, composed of a professional panel of fifteen judges. – Second place went to Crusty Fantasy by Ezequiel Gomez Garofalo of Gelato Gourmet in Weston, Florida. – Third place went to Blue Majik by Sierra Georgia of GELAT’OH Brick and Motor in Philadelphia, Pennsylvania. 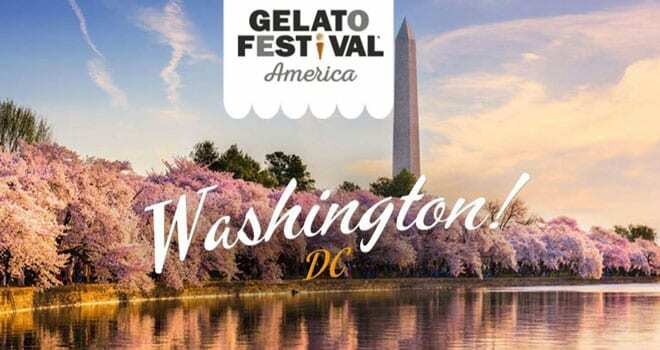 « GELATO FESTIVAL AMERICA GOES TO WASHINGTON D.C.!